Dunya Mikhail is a woman who speaks like the disillusioned goddesses of Babylon. Blunt as well as subtle, she makes of war a distinct entity, thus turning it into a myth. To her own question, ‘What does it mean to die all this death?,’ her poems answer that it means to reveal the only redeeming power that we have: the existence of love. 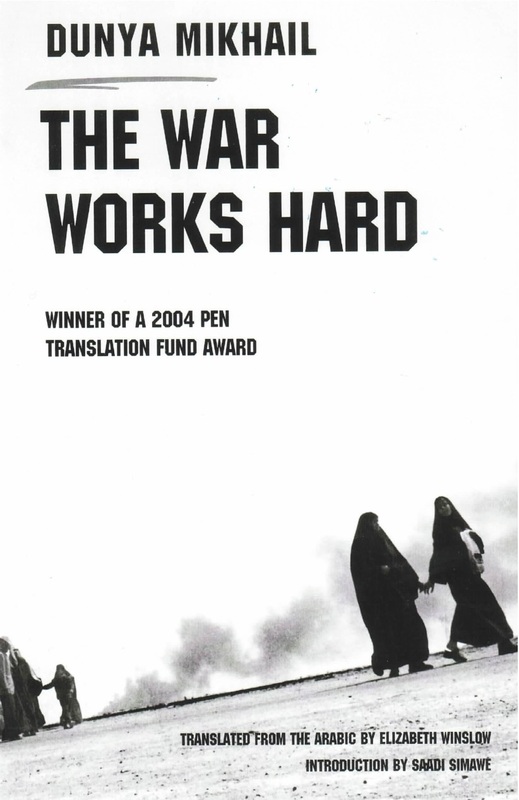 “Yesterday I lost a country,” Dunya Mikhail writes in The War Works Hard, a subversive, sobering work by an exiled Iraqi poet, and her first collection to appear in English. Amidst the ongoing atrocities in Iraq, after decades of wars and hundreds of thousands of deaths, here is an important new voice that rescues the human spirit from the ruins. Embracing literary traditions from ancient Mesopotamian mythology to Biblical and Koranic parables, and to Western modernism, Mikhail’s poetic vision transcends cultural and linguistic boundaries with liberating compassion. Here is the new Iraqi poetry: a poetry of urgency that has no time for the traditional (in Arab poetry) flowers of rhetoric; terse, unadorned, stripped & ironic, Dunya Mikhail’s lines move at the speed of events-be it war or love. Here the fierceness of the public life meshes with the hard-won tenderness of the private, in a passionate dialectic that makes her voice the inescapable voice of Arab poetry today.